If Cillian Reardon wasn’t noted for having high profile followers before, he certainly will come October 6th. 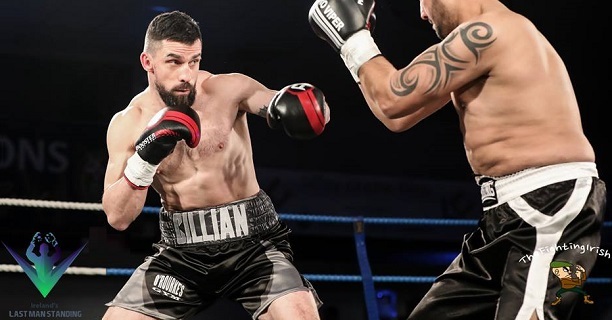 The Stillorgan middleweight prospect has had some stars of rugby support him come fight night with European Cup and Six Nations winners dotted around the National Stadium when he made his pro debut in March of this year. The Steven O’Rourke-trained fighter will go from sport star support to support from music royalty when he punches for pay for a thrid time in the National Basketball Arena on the first Saturday of next month. The Assassin fighter, who is part of the Leinster Rugby coaching set up, will be accompanied to the ring by Dublin favourites Aslan on the ‘Rise Again’ card. Indeed, there is a possibility Reardon may be played into the ring by Christy Dignam and co.
At the very least the band will bring the prospect to the ring to the sound of one of their tracks. 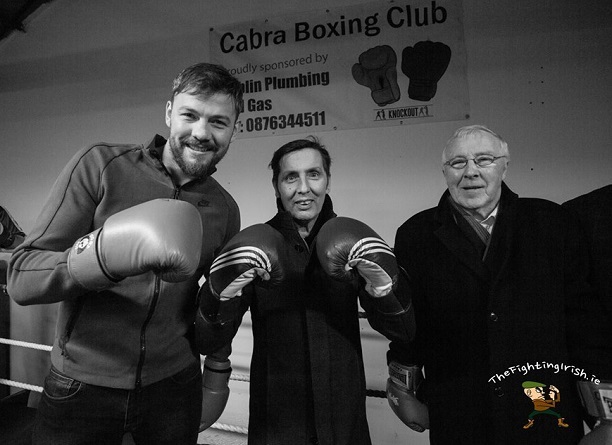 The Finglas rockers are family friends of Reardon – who has won both of his two fights on points – and are major boxing supporters. While Reardon wants to be known for his ring ability – and he has shown enough in his opening two fights to suggest he could have an impact on the domestic scene over the next few years – having the backing of Leinster players and Aslan can only help his profile. There are suggestions Allan Phelan and debutant Francy Luzoho also have ring walk treats up their sleeve on a bumper bill. Reardon will face a to-be-confirmed foe in a four rounder on the card in Tallaght.